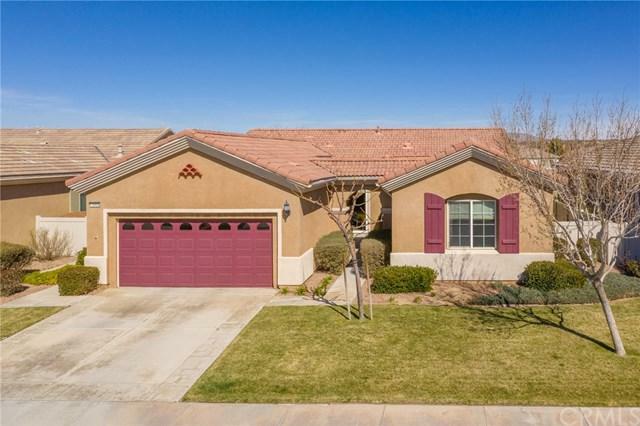 10935 Katepwa Street, Apple Valley, CA 92308 (#300969067) :: Ascent Real Estate, Inc.
GORGEOUS MAGNOLIA MODEL!! This is the Del Webb 55+ community home you've been waiting for!! From the moment you walk up to the front door, the lovely courtyard welcomes you. Imagine relaxing with your favorite beverage or enjoy outside dining in this private setting. Once inside you will be drawn in by its beauty. 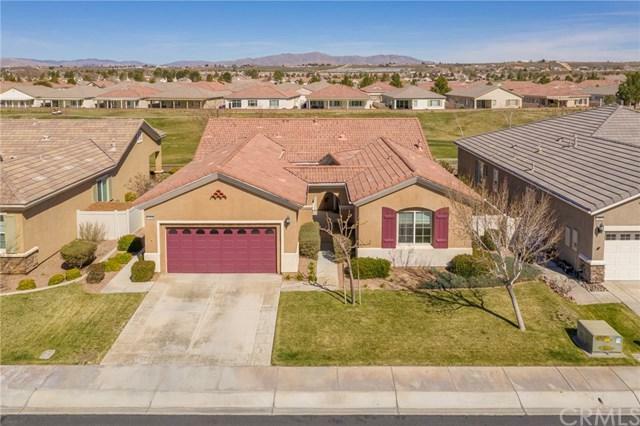 You'll find high end features throughout this home from the flooring, counters, window coverings and so much more! This home offers a spacious open floor plan, nice size great room with fireplac GORGEOUS MAGNOLIA MODEL!! This is the Del Webb 55+ community home you've been waiting for!! From the moment you walk up to the front door, the lovely courtyard welcomes you. Imagine relaxing with your favorite beverage or enjoy outside dining in this private setting. Once inside you will be drawn in by its beauty. You'll find high end features throughout this home from the flooring, counters, window coverings and so much more! This home offers a spacious open floor plan, nice size great room with fireplace, dining room and large eat in kitchen. Double ovens, roomy Corian counter tops, lots of cabinet storage, walk-in pantry and breakfast nook makes this kitchen ideal for the chef in you. Along side the kitchen is the spacious laundry room which leads to the over-sized garage; plenty of room for your cars and a work area too. This split 2 bedroom plus office floor plan allows privacy for you and your guests. 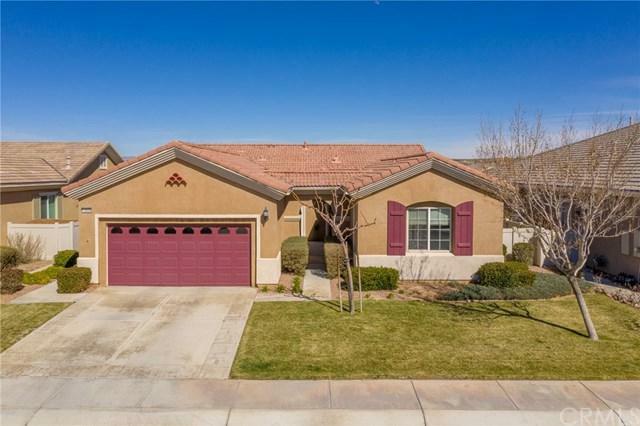 Step outside onto the back patio and enjoy the views of the golf course and mountains. Located on the tee, giving you the best location for golf course living. This home is waiting for YOU!! Come and take a look today! 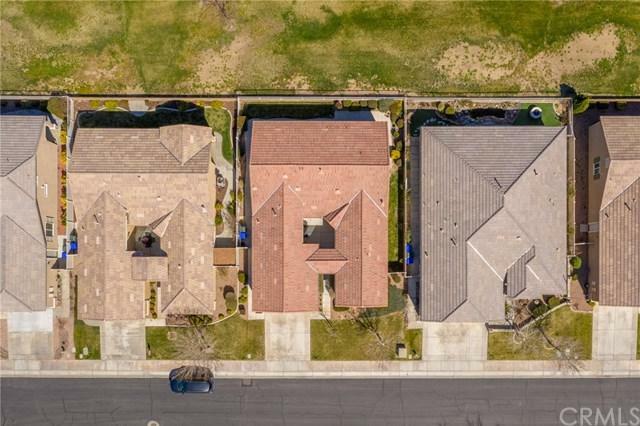 Listing provided courtesy of Coldwell Banker Home Source. Listing information © 2019 San Diego MLS, Inc.